With a title like ride social many would think that it’s simply a case of turning up with your bike and heading off for a steady ride and a café stop and in some cases this is the case. The view of organised cycle clubs can also raise the thoughts that it’s all men in lycra looking pro with all the gear when in truth Calderdale has a broad range of cycle clubs that cater for a broad range of abilities and types of riding. So the question is what’s the difference between ride social and cycle clubs? In some cases very little in the type of riding people undertake outside of competitive cycling. Cycle clubs tend to be registered with the National Governing Body British Cycling and have more of a structure to their cycling, coaching and competition. Ride social groups generally focus on a specific form of cycling with rides organised amongst friends with a shared interest. In Calderdale there are probably as many ride social groups as cycle clubs. MTB Stubbing a mountain bike group that evolved through a group of friends and ex club riders began as mountain biking seemed to be fading away slightly in the UK. They continued mountain biking as it was their favourite form of cycling and continue to do so the same way mountain biking has bounced back with new technology and bigger wheel sizes. The organisation of the social group is simple and all rides are organised by a group thread on WhatsApp. With smartphones in most people’s pockets these days it’s easy to share messages, photos, videos and routes. The group although social like to mix it with the racing mountain bike circuit finishing 2nd and 4th at Bontrager 24/12 24 hour endurance race in recent years. 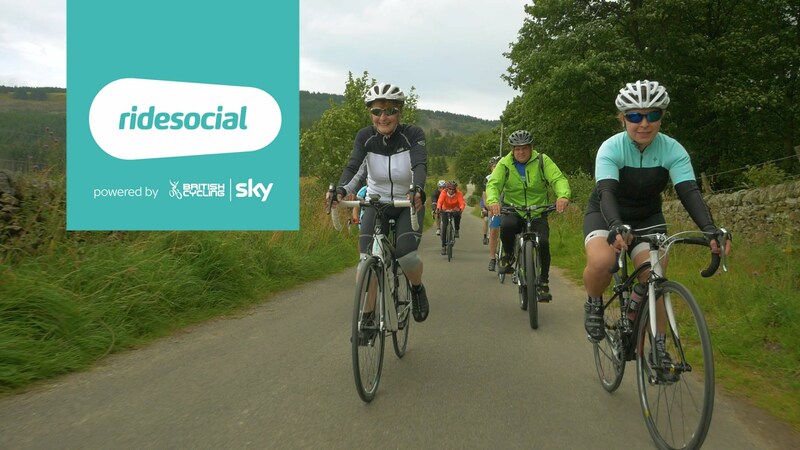 To summarise a social group may not be that social on the riding side and a cycle club could provide the best option for beginners. Consider the type of cycling you want to take part in and the how challenging you want it to be, ask fellow cyclists and whatever you do have a go and find the right group for you. There’s a type of cycling for everyone it’s just a case of finding it.